I have been suffering from writers block – Not the usual kind- (lack of inspiration) – but the physical kind. I have discovered that If you are right- handed and you injure your right arm and shoulder, it makes it difficult to write! Thankfully, I am well on my way to recovery. While not writing, I have spent some time at two beautiful places, one north of San Francisco and one in Southern California. The north was cold and windy, the south was cool, and foggy. Both were perfect in their own way. 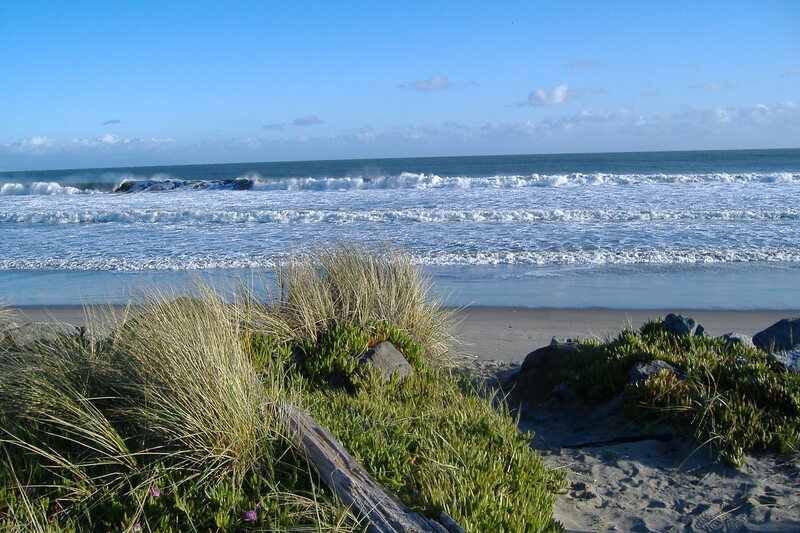 At Stinson Beach, we had a family and friends reunion. Great food, wonderful conversation and long walks on the beach. Planned by our son and daughter-in-law, it was by far the best, most relaxing, weekend we have had in a long time. Three talented volunteer chefs made sure we all ate more than we should have. 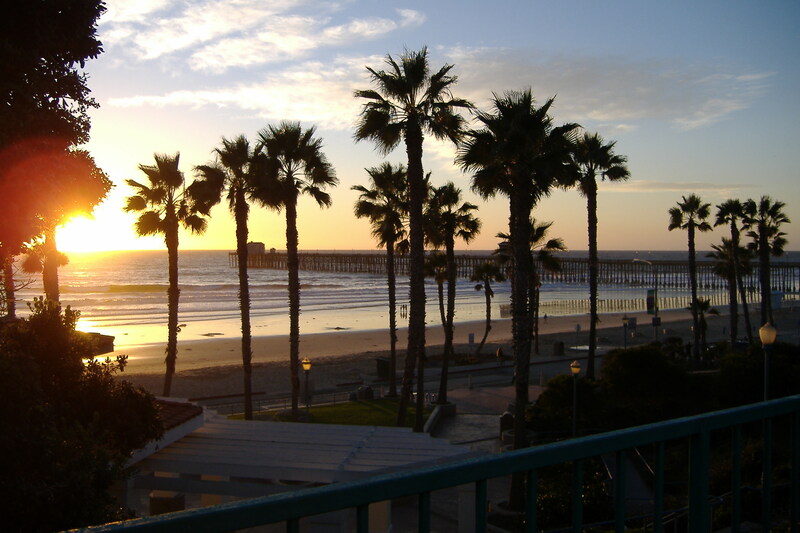 Our other beach visit was to Oceanside, just north of San Diego. No visitors, just a quiet time to rest, relax and take long walks along the beach. It is amazing to realize these two very different beaches are both in California.